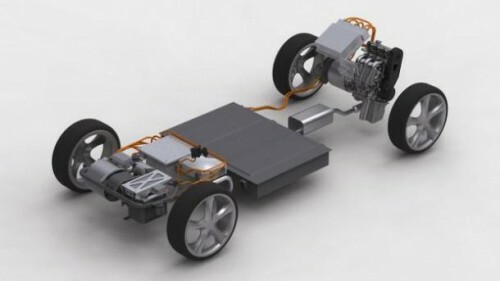 In a remarkably interesting move, the Malaysian car maker Proton have announce that they will be showing a plug-in electric vehicle with a drivetrain developed in-house at Lotus Engineering. The Italdesign 4 door Proton PHEV will be interesting to see however the real news here is the hybrid electric drivetrain developed by Lotus. 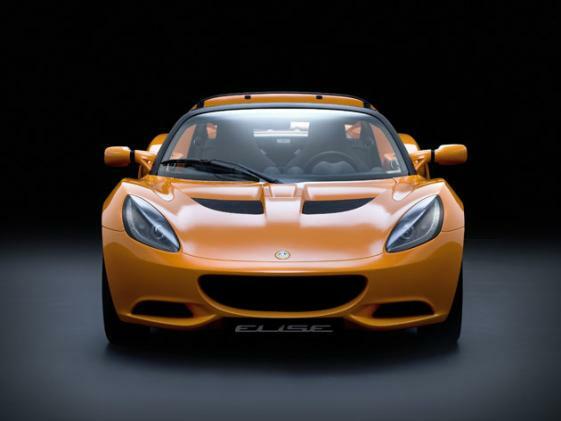 This fully functioning hybrid vehicle platform is more than a little likely to show up in the Lotus product line sooner rather than later with the most likely offering being a plug-in hybrid Elise as early as late-2010/early-2011. 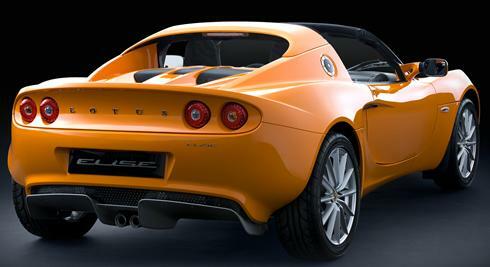 This would clearly explain the shock announcement by Tesla Motors recently that they would stop producing their only car, the Lotus Elise based Tesla Roadster, in 2011 as it is likely that Lotus wouldn’t want to risk cannibalizing their own PHEV sales. 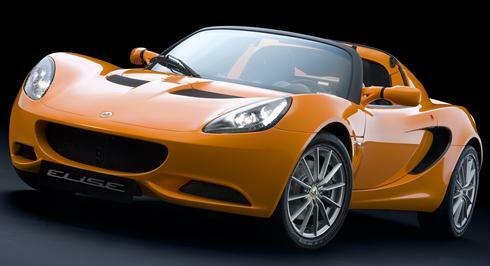 Could this be the first inkling of a Lotus Elise Plug-In Electric Hybrid? It currently looks very much like it, if you have a look at the images of the 2011 Lotus Elise below you’ll notice they have increased the height of the front of the car, they would need to do this in order to fit the additional elements of the hybrid drivetrain (take a look at the picture above and compare the two) with the 1.2 litre generator fitting in the back of the car in much the same way as the current model Elise. Having elements of the hybrid drivetrain at both the front and back of the car would greatly assist in even weight distribution, Lotus is notorious for developing some of the best handling cars on the world market so it is safe to assume they would go to great lengths to achieve this with an in house developed hybrid. Let’s cross our fingers and hope for the announcement. ← How Do Lithium Ion Batteries Work?